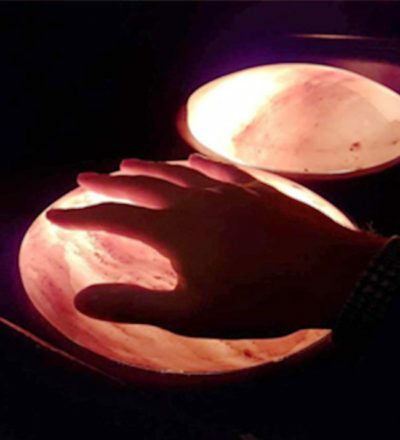 Becoming a member is more than a membership fee, a membership at the Healing Salt Cave offers a space for you to get back to nature and get back to natural forms of healing. We provide a collection of diverse treatments, all of which encompass the alternative and natural medicine known as Halotherapy. *Proper Identification may be required upon visit. 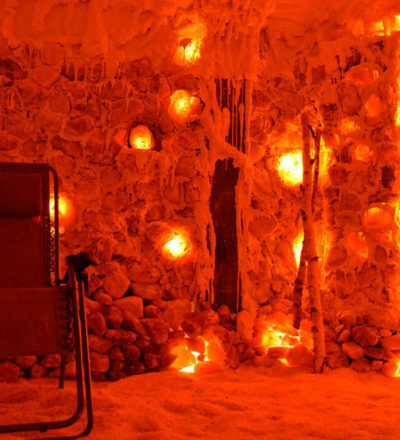 Experience a 100% natural, non-invasive, drug-free treatment within the Healing Salt Cave. This treatment is effective in treating a wide variety of respiratory illnesses. 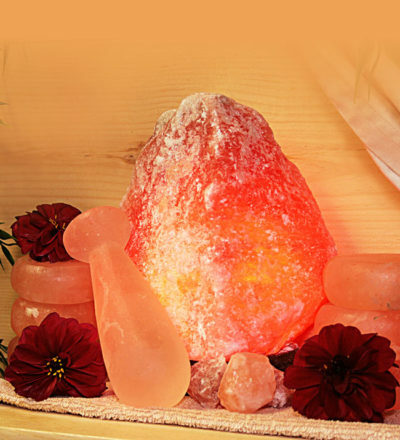 A unique and multifaceted treatment where your extremities are placed on natural, heated Pink Salt blocks. Softly exfoliating and relaxing the hands and feet. In this warm and dry treatment, far infrared rays penetrate through the skin to promote healing throughout the deep tissues. 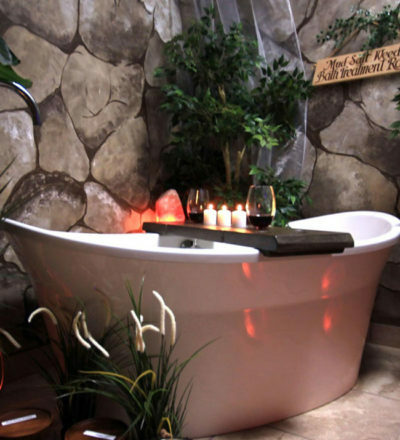 Immerse yourself in our open-concept tank built for two, as you float effortlessly in our Pink Salt Floatation. Mimicking the thermal baths and hot springs worldwide, our therapeutic bath soaks contain 2lbs of Polish Pink Salt that holds 84+ minerals. Our massage treatments are recommended for individuals looking for deep relaxation and improved muscle functionality. 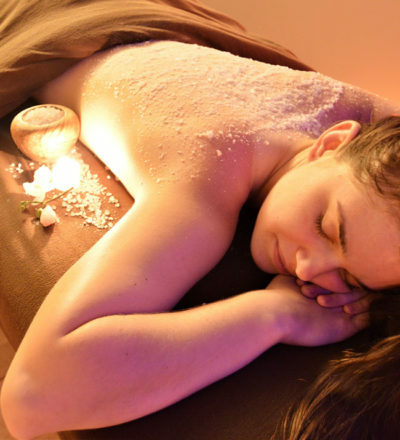 Pamper yourself with one of our body or facial regimens. 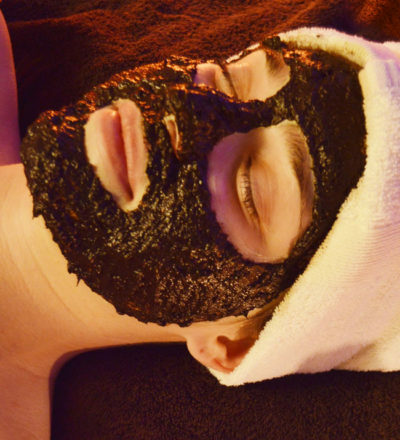 Complimented with our Polish Pink Salt or Polish Peat Mud, these treatments are completely unique! 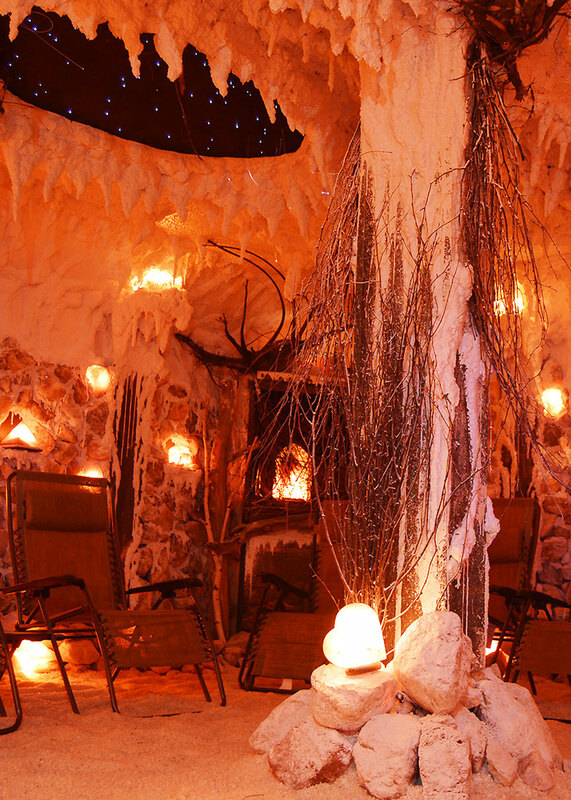 Take a part of the Healing Salt Cave lifestyle home. 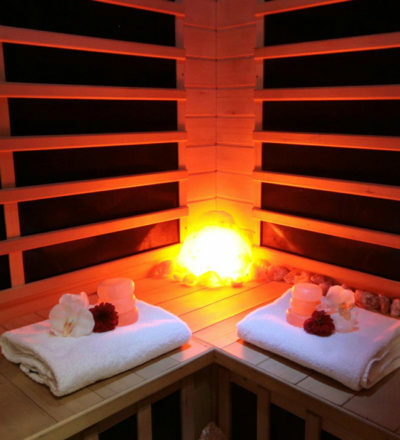 Explore our many options that will help you carry out a holistic routine outside of our facility!